Simple percentage formulas to start hitting new PR's every single month! 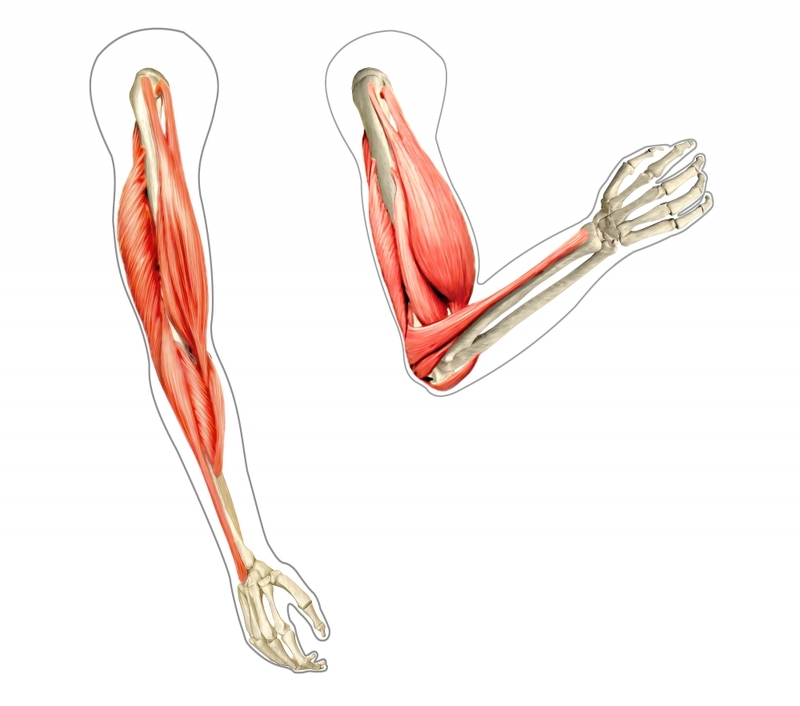 A 3 phase approach to improve your relative and absolute strength. An in depth look into how to utilize the little known advanced concept of Triphasic Training. This is the same training that helped me obtain a 44" Vertical and virtually increase strength in every athlete I've worked with. I’ve dedicated my life to making athletes just like you better. In this time I’ve tested hundreds of different methodologies myself and implemented the ones that worked with my athletes. Do you see the big green button below? Do I need a gym or special equipment to do the program? Answer: I definitely recommend having access to a gym, a home gym will do as well. As long as you have access to a barbell, some plates, dumbbells, and a power rack you’ll do fine with the program. There’s a lot of alternatives you can substitutes with the program. If you come across an exercise you can’t perform, hit me up and I’ll help you out. I'm 13 years old, can I perform the program? Answer: For sure. The myth of weight lifting stunting your growth is just that, a myth. Starting on a good training program at a young age can set you up for success in your athletic career. 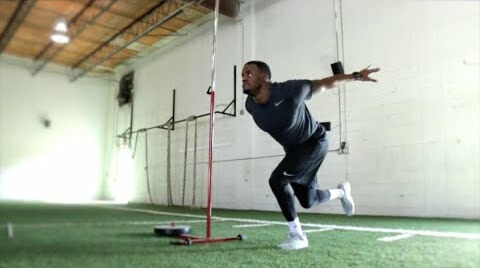 The earlier you engrain proper movement into your mechanics the better an athlete you’ll be. I'm 40 years old, can I perform the program? Answer: Hell yea! If you’re serious about increasing your strength I know ASF will get you there, no matter what age. Give it a shot. You wouldn’t be the only 40 year old. How often and for how long will I train? Answer: TFS is a 3-4 day a week program, depending on what phase you’re in. The average duration of each workout will be 45 – 90 minutes. Does the Athletic Strength Formula work for females? Answer: Yes, it works equally as well for females as it does for males. I'm a coach. 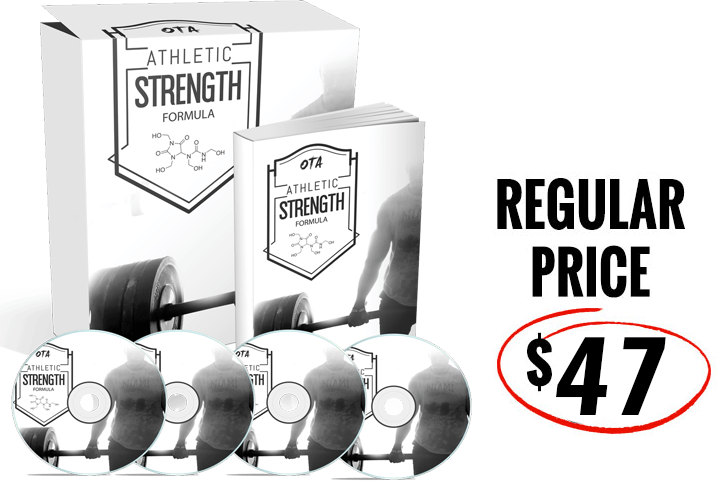 Can I use the Athletic Strength Formula with my players? Answer: Yes, we have lots of coaches in our program who depend on our program to develop their guys. The drills can be used in a group setting just as easily as in an individual workout. Answer: Every month! That’s the beauty of ASF.